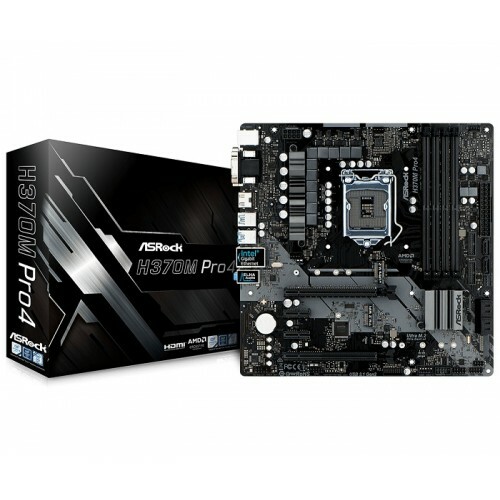 ASRock H370M Pro4 ATX ten power phase design 8th gen (Socket 1151) i3, i5 & i7 processors supported dual channel DDR4 maximum 64GB memory motherboard has the capability of 2 PCIe 3.0 x16, 2 PCIe 3.0 x1, 1 M.2 Key E for WiFi interface. 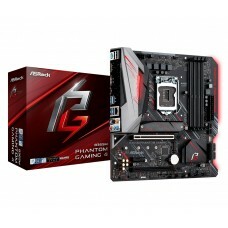 For graphics compatibility, it will support integrated Intel UHD graphics having AMD Quad CrossFireX facility with HDMI, DVI-D, D-Sub output options. 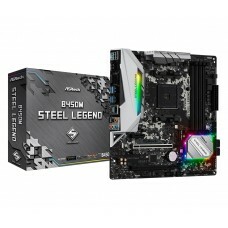 This exclusive motherboard has the facility of 2 USB 3.1 Gen2 10Gb/s(1 Type-A + 1 Type-C) and 6 USB 3.1 Gen1 ports, 6 SATA3, 1 Ultra M.2 & 1 M.2, Intel Gigabit ethernet and 7.1 CH HD Audio connectivity. 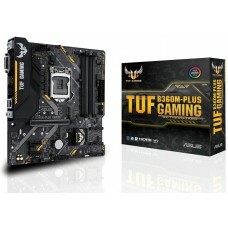 Buy this latest component that comes with the 3 years of warranty that will well compliment your PC. You will find the best deals with EMI facility in all the major cities such as Chattagram, Dhaka, Rangpur, Khulna & Sylhet. Order Asrock mainboard at best price from Star Tech’s online shop and have the delivery at any location in Bangladesh.